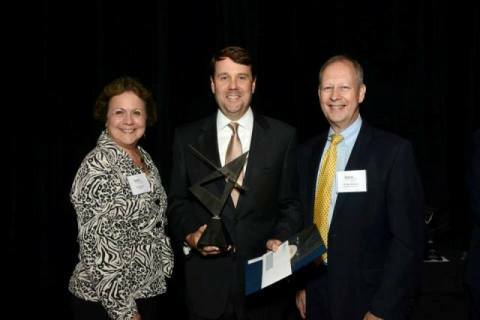 Sherrard Roe Voigt & Harbison is pleased to announce that Greg Pease was awarded Kraft CPAs Board Member of the Year Award during Salute to Excellence celebrating Middle Tennessee’s nonprofit community. The award recognizes board members who show exemplary commitment and advocacy for their organizations. This year’s winner is Greg Pease as Board Member of Bridges.